The most common type of heel pain is referred to as plantar fasciitis. It is thought to be caused by irritation of the thick band under the foot called the plantar fascia that supports the arch. In the majority of cases, the pain is worst first thing in the morning after getting out of bed. Most people find the pain gets better after a few minutes of walking. The pain is often described as an ache, pulling sensation or ‘back of heel pain’. If left untreated the pain can become chronic and may take longer to fix. There are other types of heel pain that can be sharp in one spot or can shoot down the foot. Other types of heel pain could also cause swelling and bumps on the sides of the heel. In some cases the pain gets worse with activity. It is important to have your foot assessed by a foot specialist who will carry out the necessary tests. In some cases Dr. Mina Azarian will refer you to have an X-ray, ultrasound or MRI for the most accurate diagnosis. 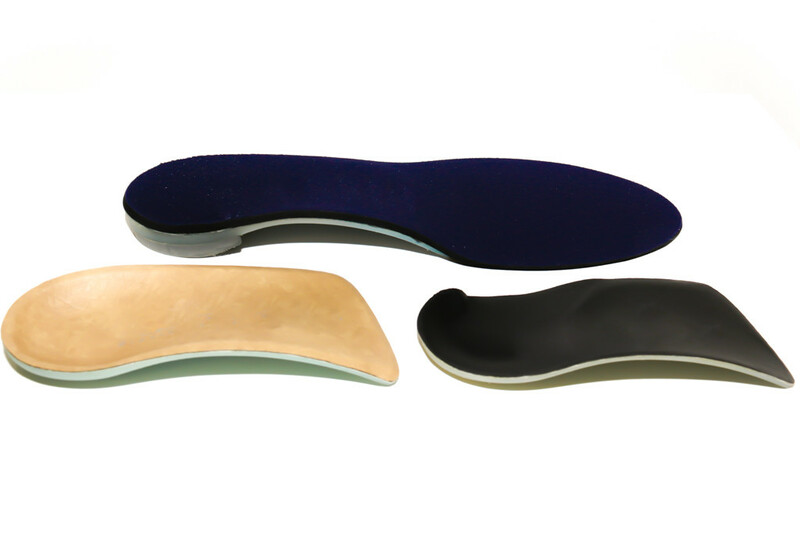 There are many plantar fasciitis treatment options available. Dr Azarian will customise the type of management based on the type of heel pain, its cause and how long it has been present. In most cases with the right exercises and heel pain treatment plan, pain relief can be achieved very fast. Surgery is performed for those who have tried all other treatments and have had no success. In chronic cases the constant side, middle or back of heel pain can be debilitating and can have a big impact on everyday activities. Dr. Azarian is able to offer a surgical procedure for helping these patients. 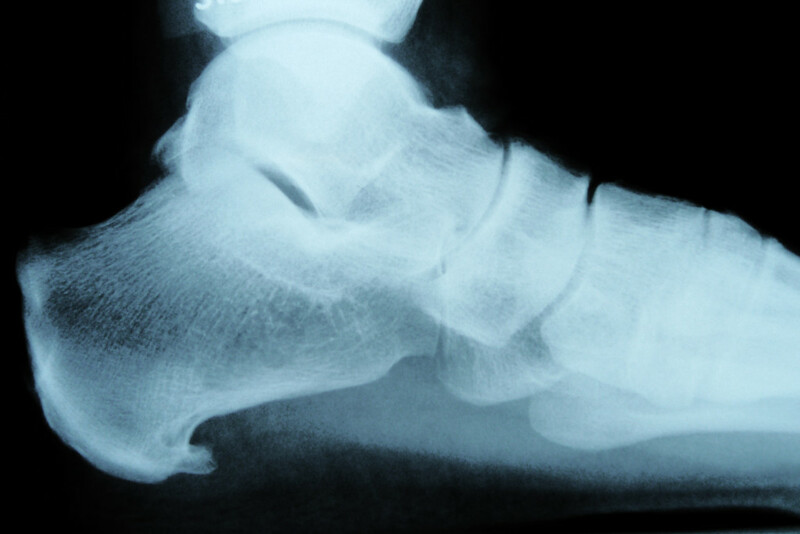 Known as plantar fasciotomy the surgery is often carried out under local anaesthesia. A small incision is made under the foot and the tight band of the plantar fascia is released. Any surgical or invasive procedure carries risks. Before proceeding, you should seek a second opinion from an appropriately qualified health practitioner. Call us for a consultation.